After a two year "Strategic Alliance," LED Canada, with this partnership, extends its ability to produce proprietary niche, Canadian LED Lighting designs and innovation, while ensuring product quality every step of the way. 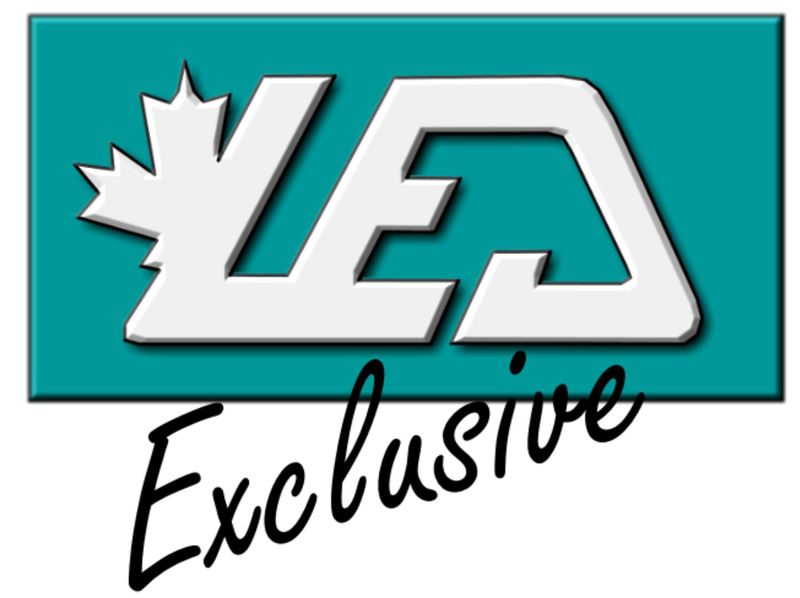 LED Canada is now better able to bring our Canadian made innovations to market. - LED Canada President, David Schincariol. LED Canada is extending its LED Lighting technological leadership and manufacturing capabilities by joining forces with the proven track record and manufacturing excellence of the Shenzhen Optoelectronics Technology Company. From the beginning of the LED revolution, Shenzhen Optoelectronics Technology Company has been producing innovative high power and industry specific niche LED solutions that solve real world problems in sustainable and cost effective ways. "Utilizing Shenzhen Optoelectronics Technology Company advanced chip production and housing extrusion facilities, LED Canada is better able to bring our Canadian made innovations to market," said LED Canada President, David Schincariol. The partnership also allows LED Canada to assure its offerings are made available at market leading prices. The economies of scale created by the joint companies allow it to attain better efficiency in buying power and production. In addition to producing Canadian designed products, LED Canada will provide North American; assembly, warehousing, warranty support and product repair for all existing Shenzhen Optoelectronics Technology Company customers in North America. LED Canada is currently located in Winnipeg, Toronto and Vancouver, helping to improve service and support options for both companies.